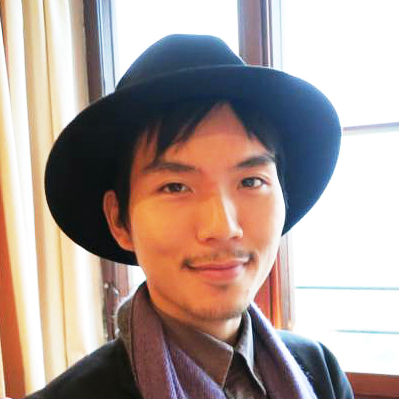 What is the Higashiyama District? Kyoto, the ancient capital of Japan, is filled with historic romance. 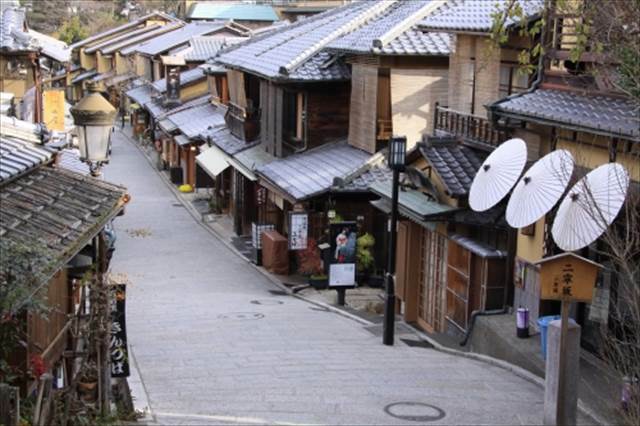 The Higashiyama district in Kyoto is the most atmospheric area of all. Heading to the south from the Yasaka Shrine near Shijo Kawaramachi, the stone-paved road will guide your way through Ichinenzaka slope, to Ninenzaka slope, Sannenzaka slope, and then the Kiyomizudera temple. 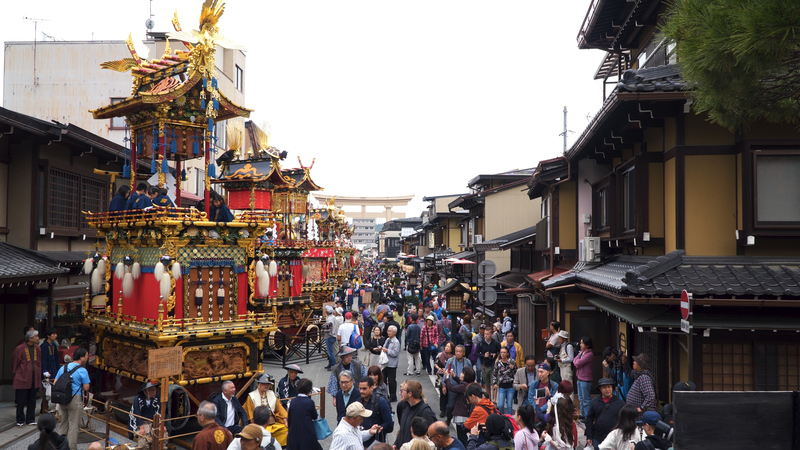 The ancient spirit of the region is condensed in the Higashiyama district. 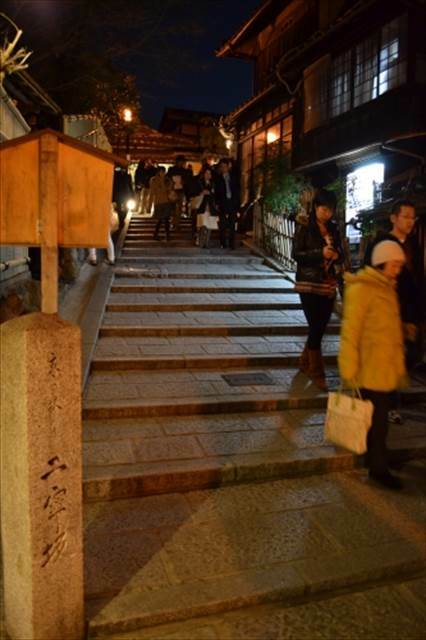 Those stone-paved passages in the Higashiyama area are perfect for a nice and easy walk. No matter how busy the street becomes with passersby, it will never lose its tranquility. The road makes you feel as if the history and culture of the ancient capital are crawling up from the ground. 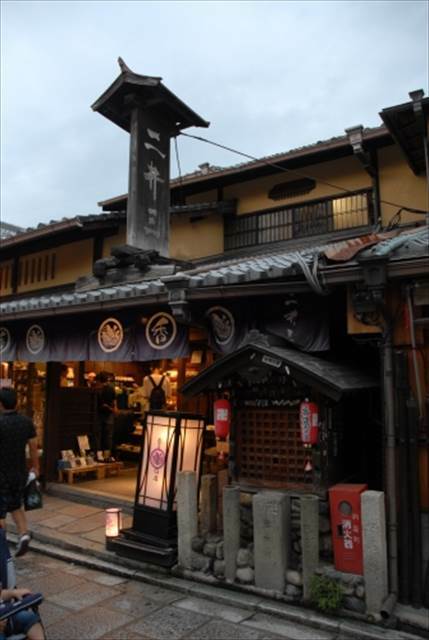 Along the stone-paved streets, you can find many machiya – old houses in the traditional architectural style built between the late Edo period (late 19th century) and Taisho period (early 20th century). The Higashiyama district is designated as an “Important Preservation District for Groups of Historic Buildings.” The local people have long valued the area and strived to preserve its traditional appearance. Inside some of the machiya, you can purchase many unique Kyoto crafts. When you touch a souvenir, you can feel Japanese culture at your fingertips. 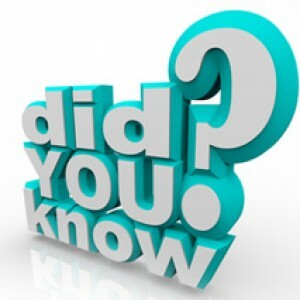 If you find yourself hungry while strolling down the street, you can drop by an elegant Japanese restaurant for dinner. 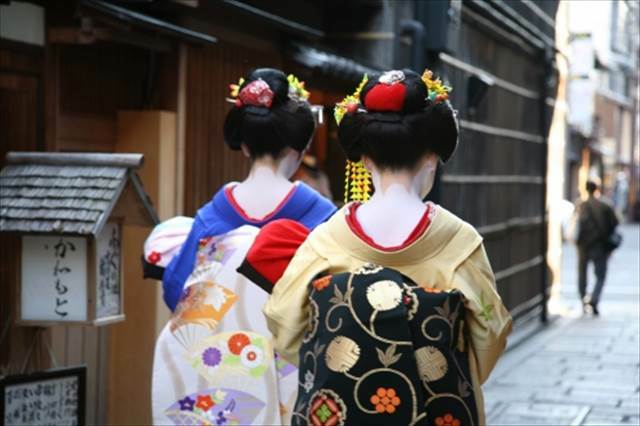 As the Higashiyama district is not so far from the Gion district, you may occasionally bump into maiko (apprentice geisha in Kyoto). Beautiful maiko in colorful kimonos walking down the stone pavement are one of the most unique sights, which can only be seen in this area. 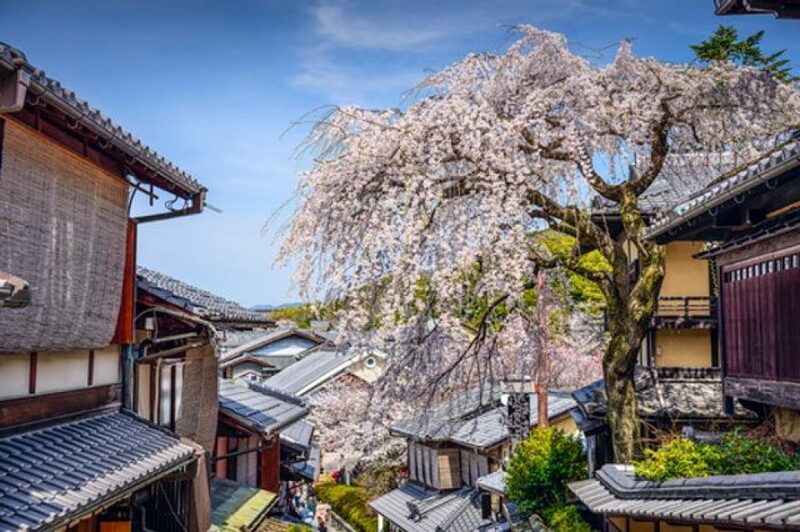 The Higashiyama district is located in the eastern part of Kyoto and consists of stone-paved roads running between the Yasaka Shrine and the Kiyomizudera Temple. The array of the traditional machiya lining both sides of the street creates a tranquil atmosphere. As you stroll down the street, you can experience the historical culture of the ancient capital soaking into your body and soul. 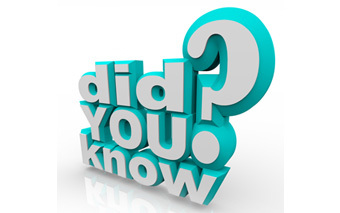 Instead of finding out if those saying are true, it is recommended to pace oneself on the slopes and walk with a comfortable pair of shoes.